Let Us Show You What Paradise Has To Offer! Bottom line, when you hire Doug and Nicki Davis, you actually get Doug and Nicki. We don’t pass you off to a junior associate agent or sales team member. You’ll get award-winning real estate agents who have successfully closed on over 1000 properties. Since your experience is so important to us, we take only the number of real estate listings that we can personally service at one time. Look over our client reviews and you’ll see that we value your business. We have built a reputation designed around amazing customer service experiences, which is why 80% of our business comes from repeat customers. When you want first-class real estate agents on Marco Island, you want Doug and Nicki Davis. With over 70 years combined Marco Island Florida Real Estate experience, Doug and Nicki Davis are often referred to as “the best agents on the island”. They are the longest serving Coldwell Banker agents at the Marco Island field office and understand there are three key factors for home sale success. Market conditions, price, and choosing the right agent. 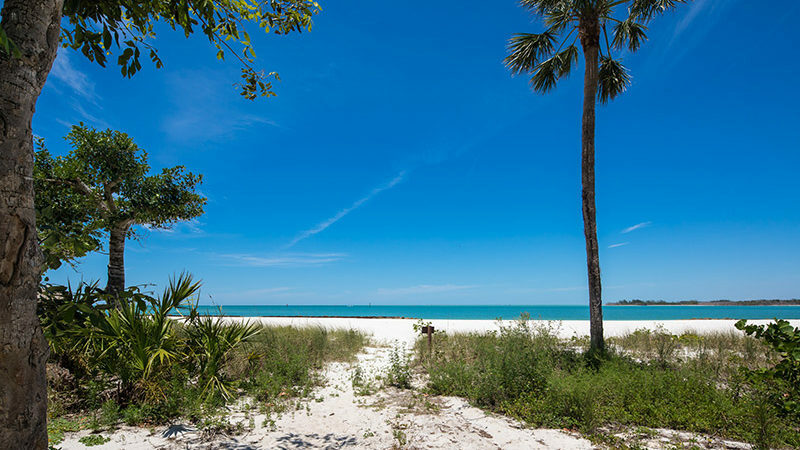 We live where you vacation and can help you find and buy Florida Island Property on or near the Gulf of Mexico. What does this mean for you? 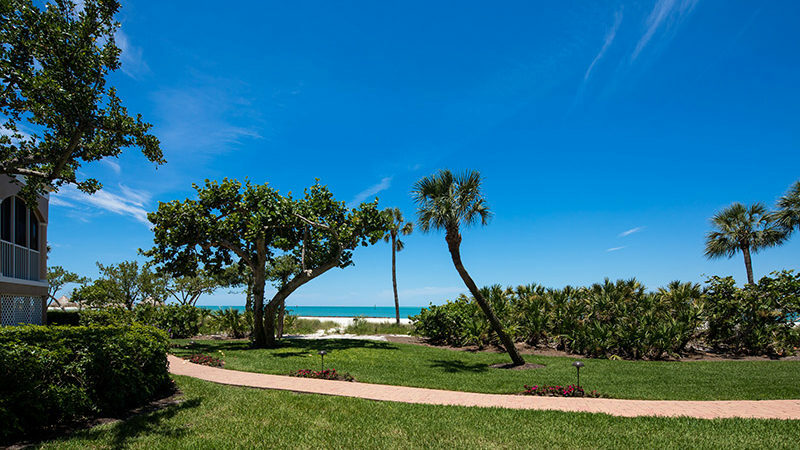 We have a wealth of knowledge about Marco Island homes and condos for sale, Marco Island itself, locating top choice qualified buyers, assisting sellers in getting maximum value for their property (whether single-family homes or beach condominiums), and are experienced in the communities where you want to live. When you’re ready to buy or sell on Marco Island, call +1 800-992-6051. When it comes to Marco Island Real Estate for Sale, Doug and Nick Davis are the only agents that make sense for you. Why? We (Doug and I) have personally sold over 500 Million Dollars worth of real estate. Our sales numbers are our own and not a collection of team and/or agency additions. We believe the value we bring to your home transaction can save you money. Plus, our listing to sales price percentage is over 95%. That means that we have an accurate pulse on the Marco real estate market today and we can ensure your property attracts the vetted and qualified buyers who long for your home or condo. You’re invited to look at our client reviews to find out what others are saying about us and why we make the most sense when it comes to hiring Marco Island Real Estate Agents. Our listings reach Southwest Florida Real Estate Agents throughout Marco Island and Naples via the multiple listing services (MLS). Our relocation division and buyers referral network aid us in selling your condominium or single-family home in Marco Island Florida. *These services are above and beyond those provided as a Coldwell Banker client. Call +1-800-992-6051 To Speak With Doug & Nicki Today. Doug and I (Nicki) are committed to helping you take the next step on your journey to buy your new home. 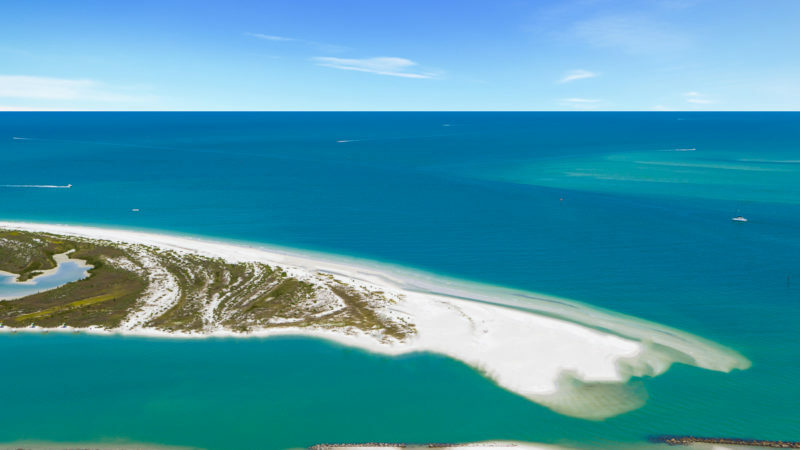 With over 70 years combined real estate experience, we understand the ins and outs of buying real estate on Marco Island. As Marco Island residents ourselves, we know the island. We know which properties are suitable for each client. 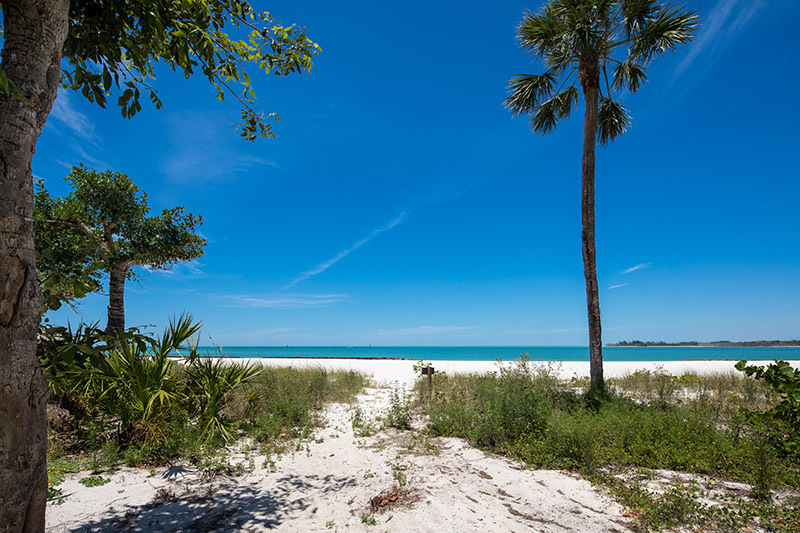 Florida Island living is a lifestyle, and we understand what you expect when it comes to island living. 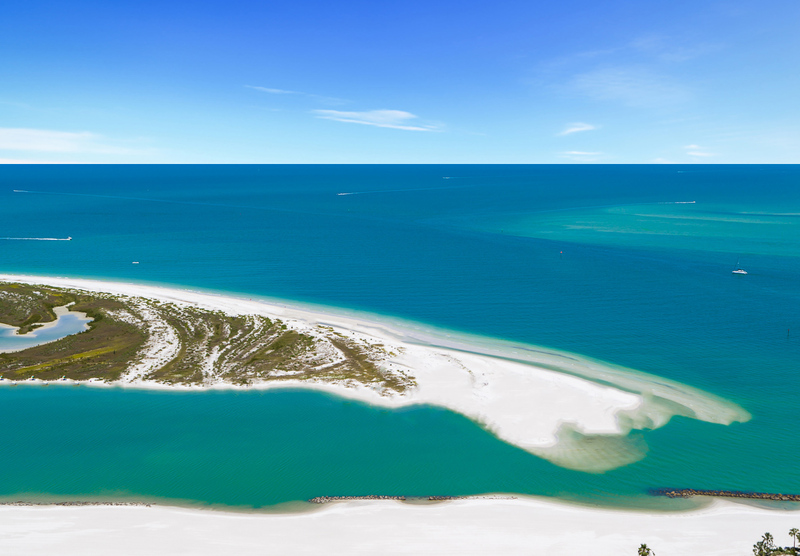 There’s no better island, in our opinion, than Marco Island. 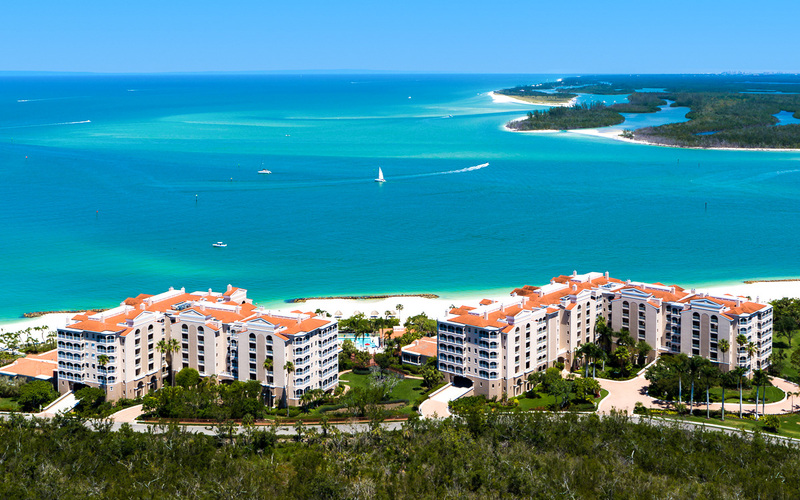 With the luxuries you demand to the relaxation of an island oasis, #MarcoIsland has it all. Join us. Make your island life dreams come true. 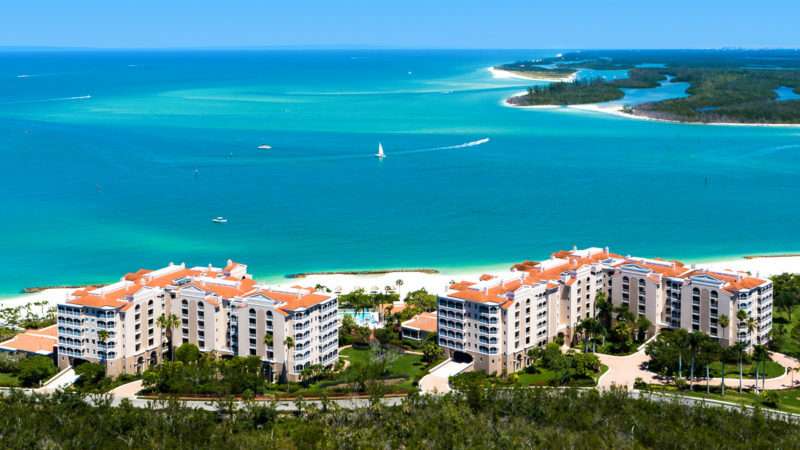 Let us show you why we love to help buyers and sellers with Commercial Real Estate on Marco Island. Doug is a CCIM (Certified Commercial Investment Member) which means he has completed advanced studies in how to properly navigate the Commerical Real Estate Market. Call us today to find out how we can help you. Doug and I have made a home on Marco Island because we love the laid back luxury lifestyle that Florida Island Living provides. That is why we are so passionate about helping others have a successful real estate transaction. We have personally brought thousands of deals to the closing table with knowledge and persistence to get the job done. Call us today to see how we can help you? Learn why our clients choose us over other Marco Island Real Estate Agents. We know how important is for your property to stand out among other Marco Island real estate for sale. This is why we present your property to the world, and we like to do it perfectly. Professional photography makes all the difference when compared to images taken on a cell phone. We also know how important it is in today’s fast paced world of technology to present your property in the best light the first time. 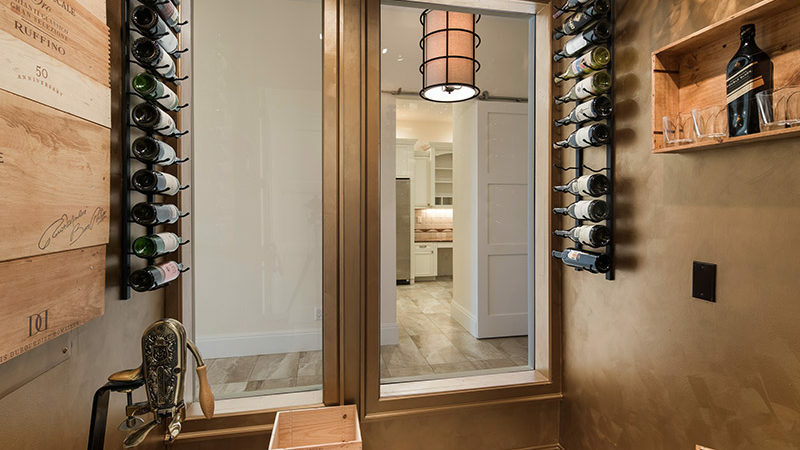 We want your home or condo to receive the attention it deserves. We use only the best photography, videography, drone, and multi-media services available. We don’t take shortcuts. We are committed to delivering a product you’ll be proud of, and so will we. 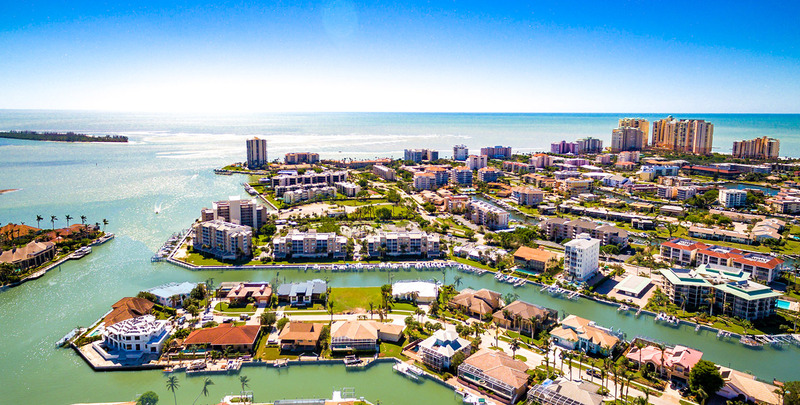 We make your listing stand out amongst all of the other condos for sale in Marco Island Florida by providing professional video tours. These videos showcase your home helping potential buyers see why your Marco Island home for sale is the one for them. Video tours are absolutely necessary for social media, as well as other venues. 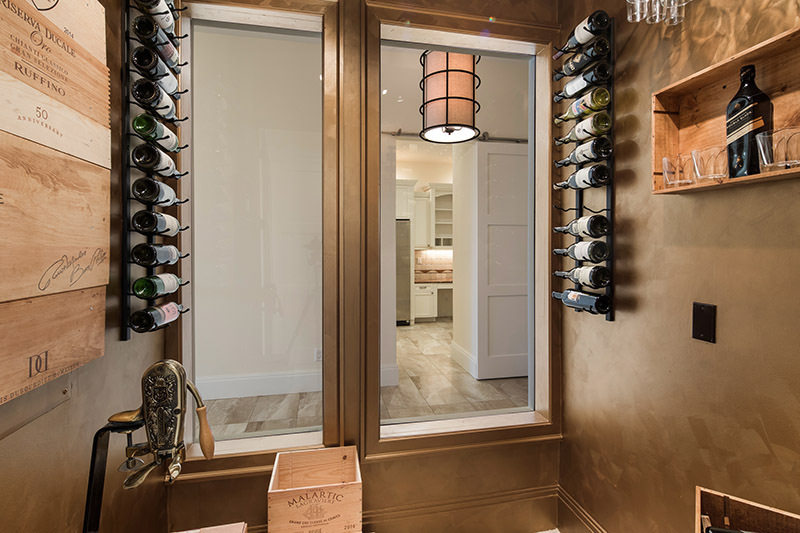 We take the opportunity to make your property stand out and present it in the best light, the first time. 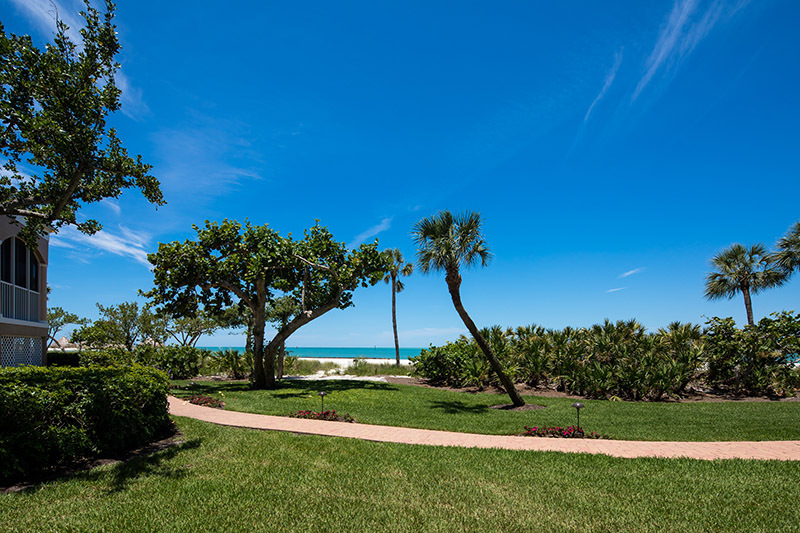 We know your property must make a stunning first impression that will appeal to those in the market for a home on Marco Island.